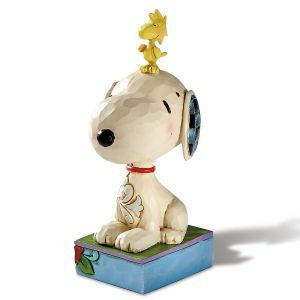 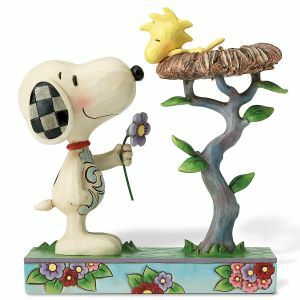 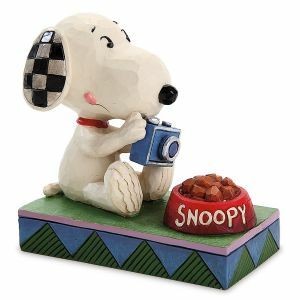 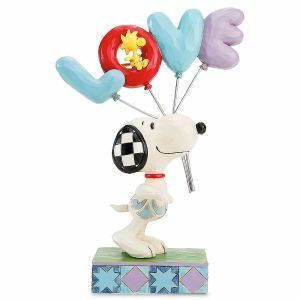 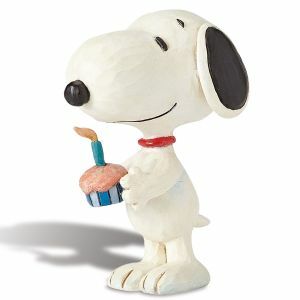 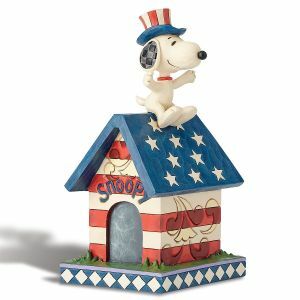 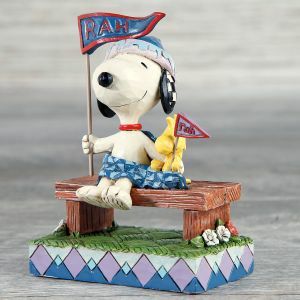 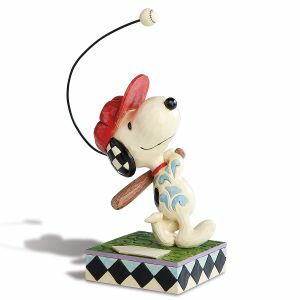 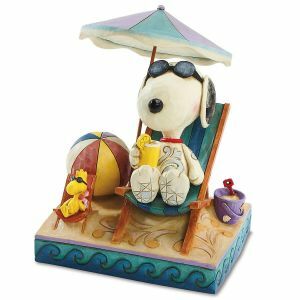 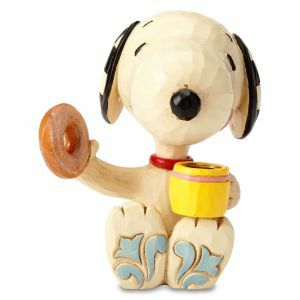 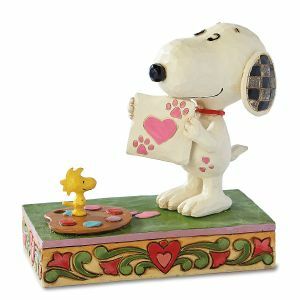 New Jim Shore PEANUTS® Snoopy™ and Woodstock Rah! 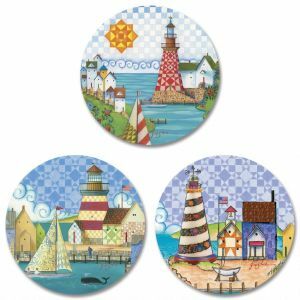 Colorful Images displays artist Jim Shore! 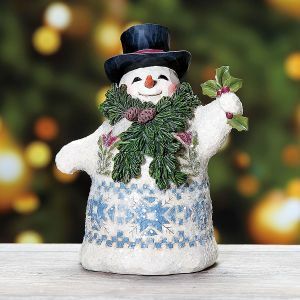 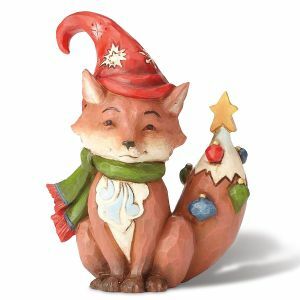 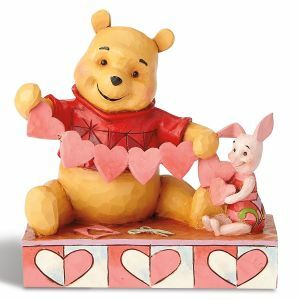 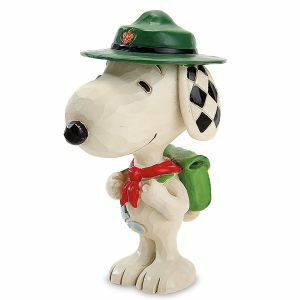 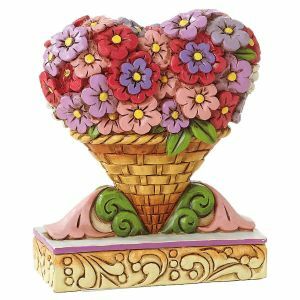 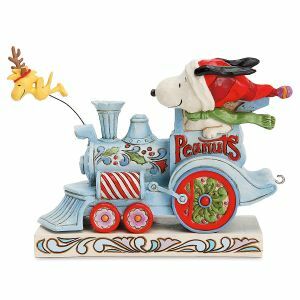 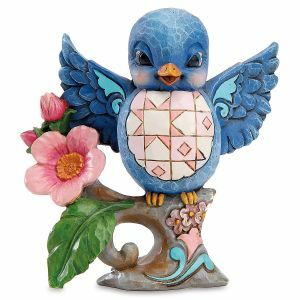 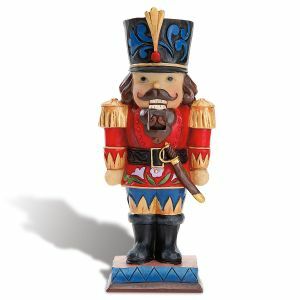 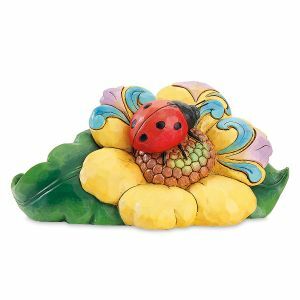 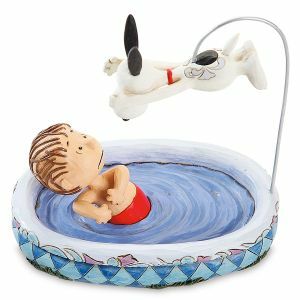 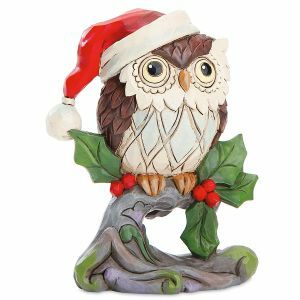 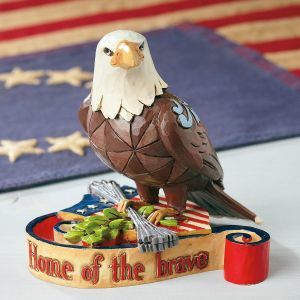 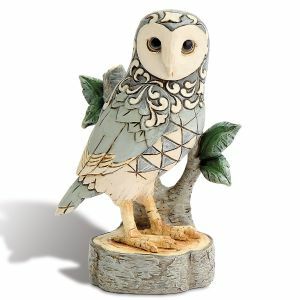 These collectible figurines are instantly recognizable with their incredible detail and attention to detail, and they make the most thoughtful gifts. 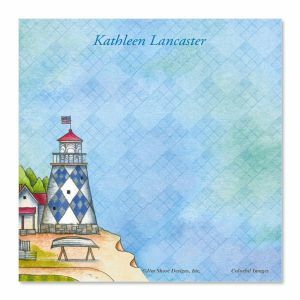 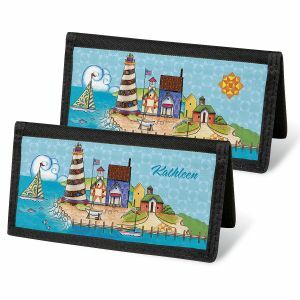 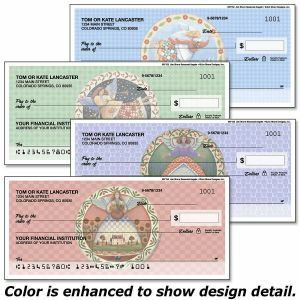 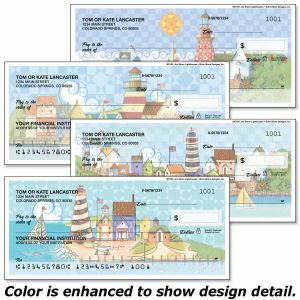 You'll also see his designs in personal checks with matching covers and personalized address labels.